Praise is a powerful tool to hold, in your heart, when entering more deeply into the spiritual life. Praise lifts us above the immediate situation and feeling we find ourselves in. It lifts us into truth and love. It gives us a greater perspective, a clearer view. It helps us see truly and remember who we are. And that is love. 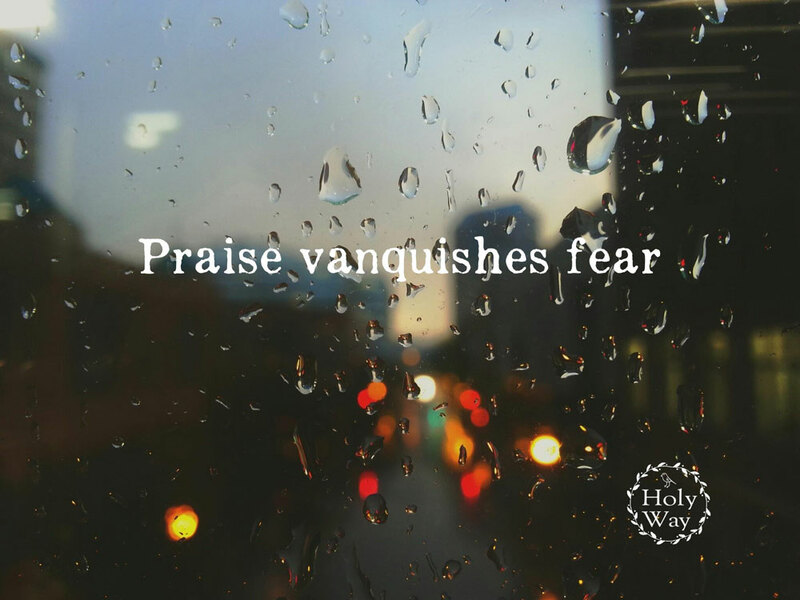 It vanquishes fear and misdirection.